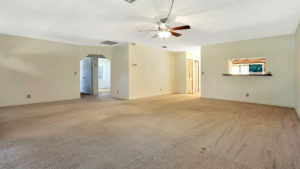 Great home in Brentwood Lakes offering 4 bedrooms, 2 baths. 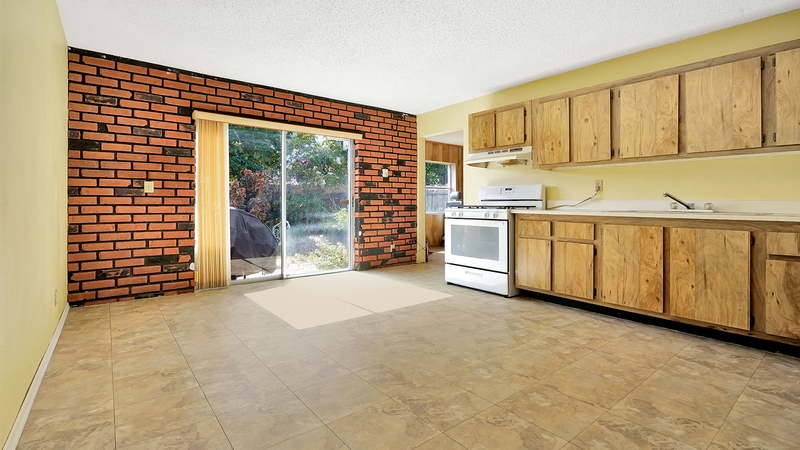 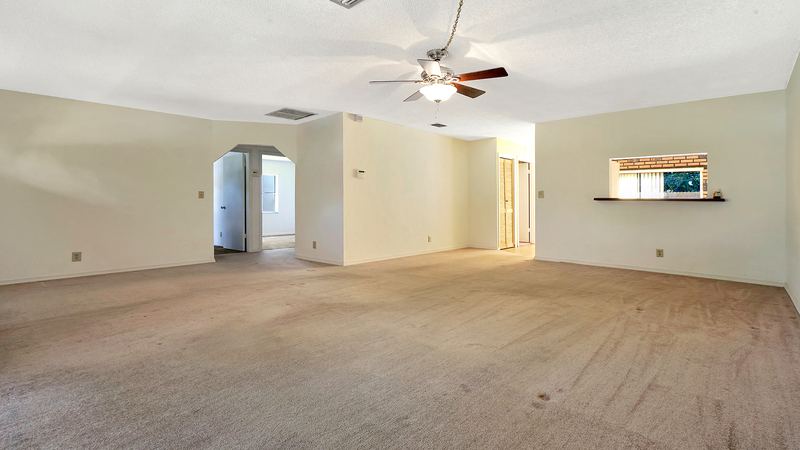 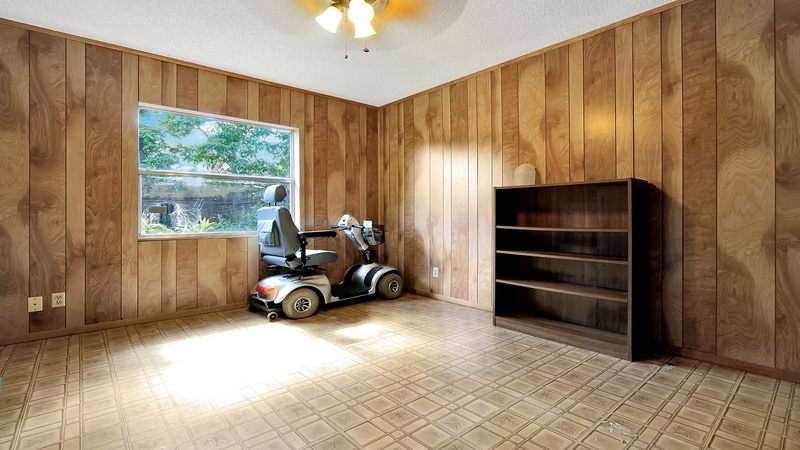 This home offers an open, bright and spacious floor plan along with an inviting kitchen. 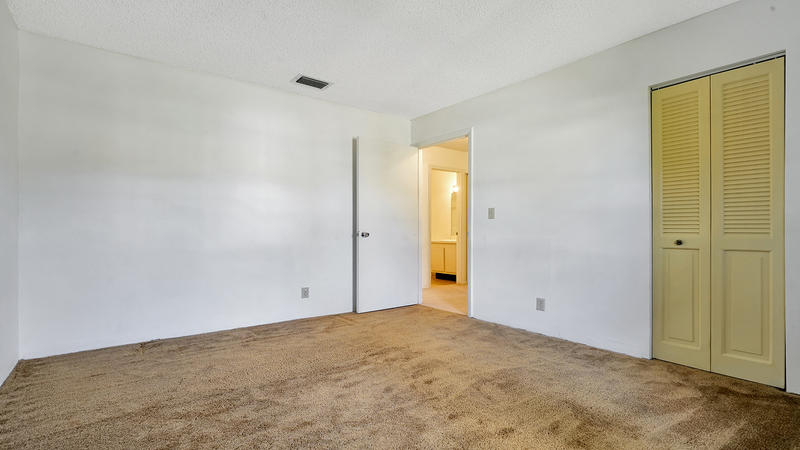 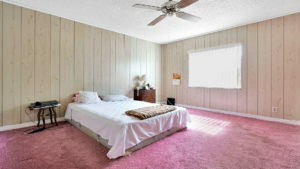 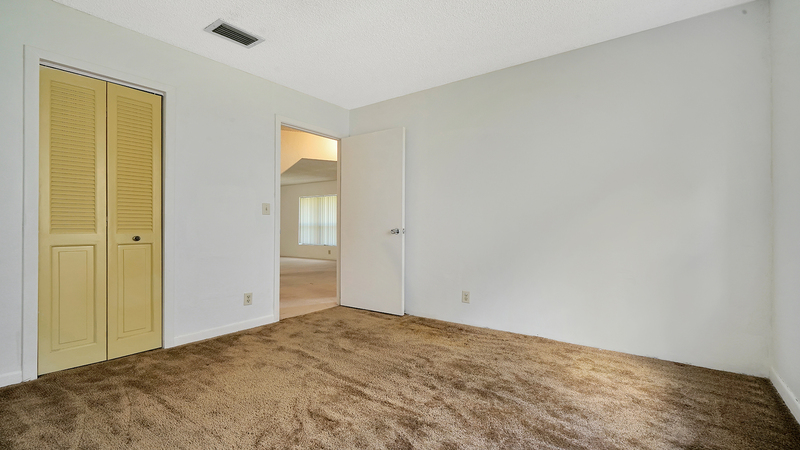 All of the bedrooms are spacious as well and outside you will enjoy a ton of outdoor space for family and pets. All poly pipes have been changed. 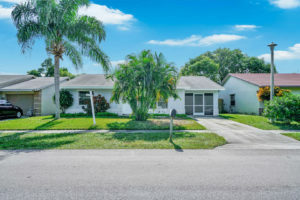 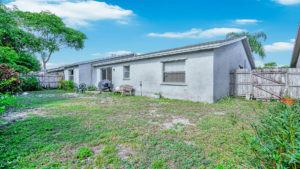 Centrally located just minutes from I-95, the Turnpike and Palm Beach International Airport.